KS Teuta will try to win the Albanian cup for second year in a row. 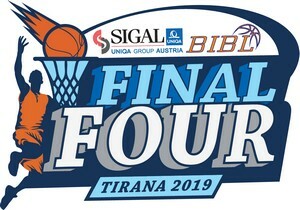 That became fact after the team defeated Partizani 75-72 in the first semifinal. 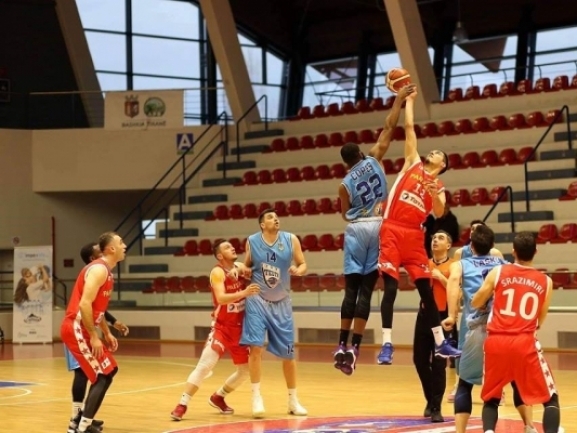 In the final today Teuta will meet its local Durres rival - Goga basket. Teuta played good in the first half and managed to go up by 10 points. After 30 minutes the difference was 11 but Partizani tried to fight back and closed the gap. In the final seconds though Teuta did better and managed to hold on for the win. Genti Lasku was the top scorer with 23 points as Endrit Hysenagolli had 21 and 15 rebounds for a double-double.